We are looking for dealers throughout the United States and all over the world! Over 500,000 Fendergrips are in use worldwide in over twenty countries. Word-of-mouth advertising continues to be a great source of sales for the Fendergrip; those who use it, love it, and tell their friends about it. 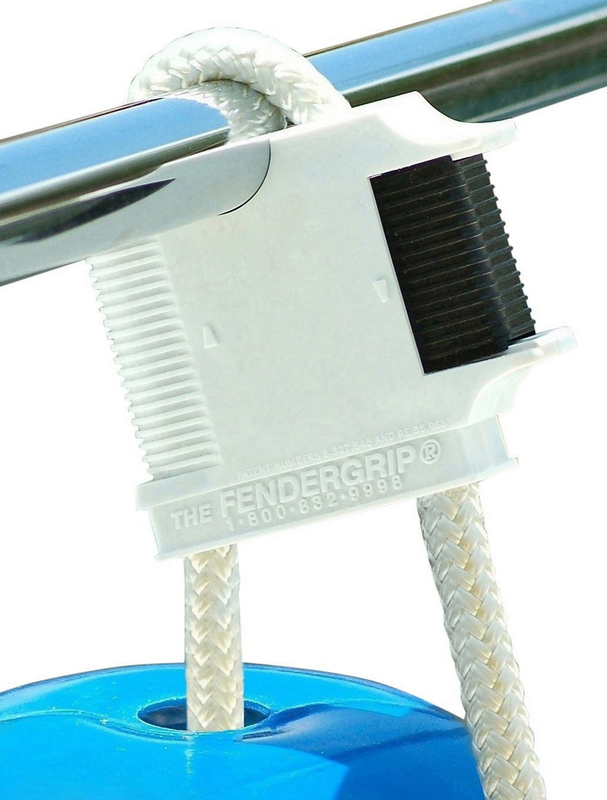 Fendergrip sales have steadily increased season after season, and with 17 million boaters in the U.S. alone, the majority of sales are yet to come. 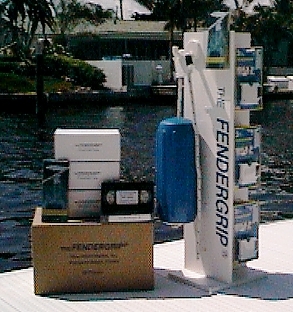 New World Marine advertises the Fendergrip nationally with our 800 information line. For starters, we will provide a link to your website from our on-line list of Fendergrip Dealers. 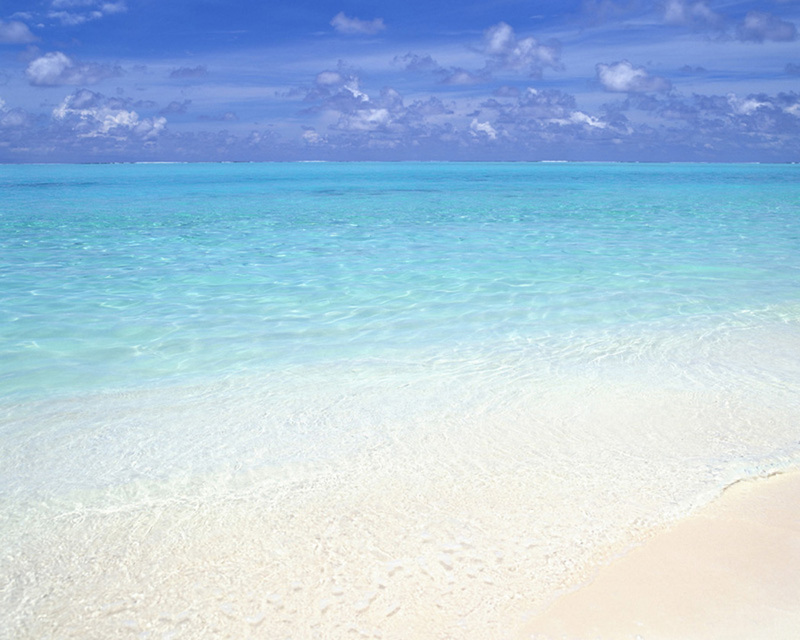 New World Marine will also offer you uncompromised sales support with our 30 day money-back, customer satisfaction guarantee; we call it the 30 day "Sea Trial". If a customer is dissatisfied for any reason within thirty days, simply refund the purchase price and return the used Fendergrip(s) to New World Marine. Returned merchandise will be replaced by fresh, packaged product. 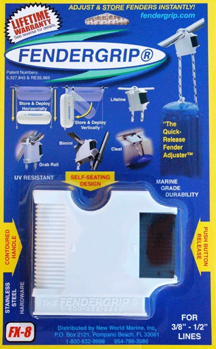 © 1992 - 2018 by New World Marine, Inc. All rights reserved.